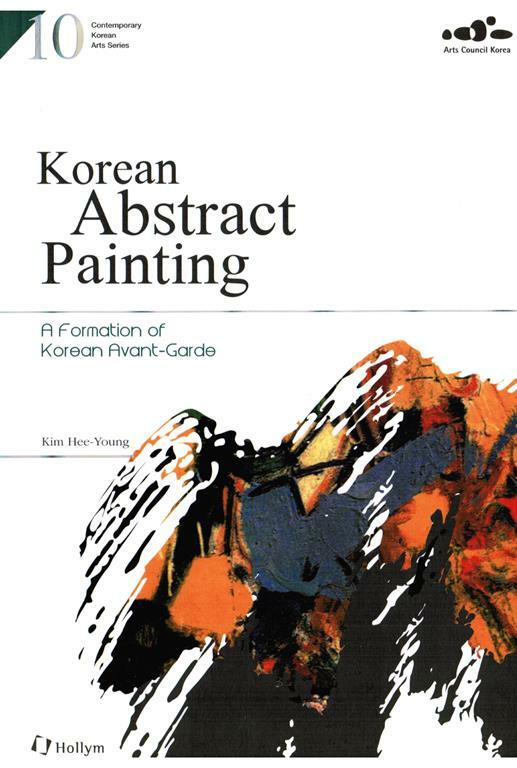 View cart “Modern Korean Ink Painting” has been added to your cart. 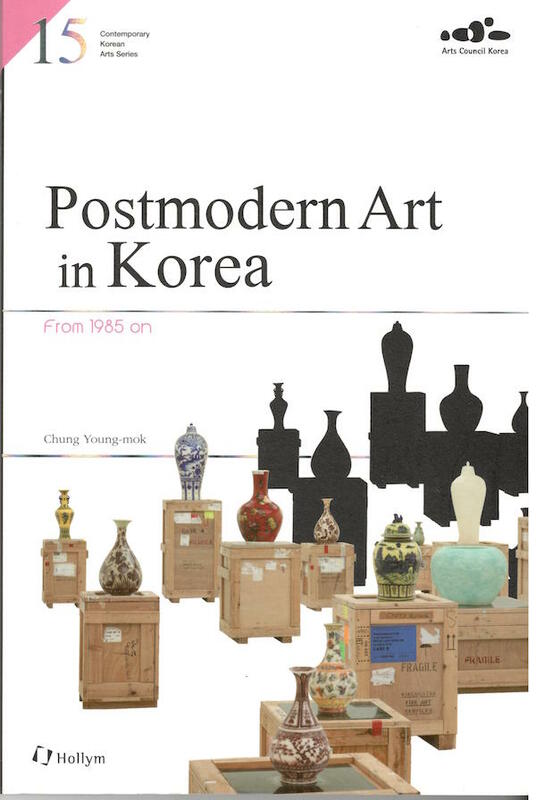 Postmodern Art in Korea: From 1985 on is written with a critical perspective on how postmodernism in Korean contemporary art has influenced the political and social environment. 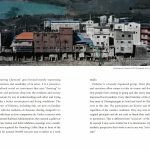 For reader’s accommodation, the book introduces Korean postmodern art as four fields—painting, sculpture/installation, photography, and video/moving image. 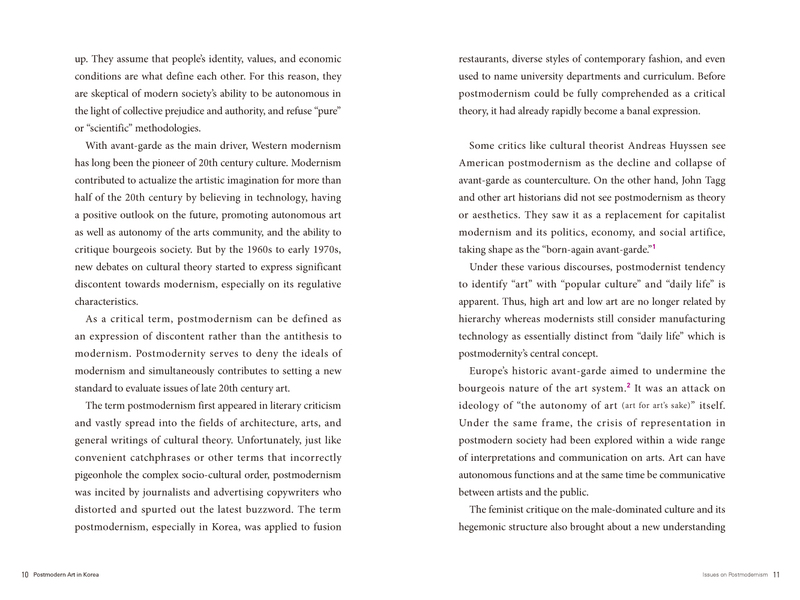 In Korea, the discourse on postmodernism started in the late 1980s, resulting in heated cries for democratization within society. 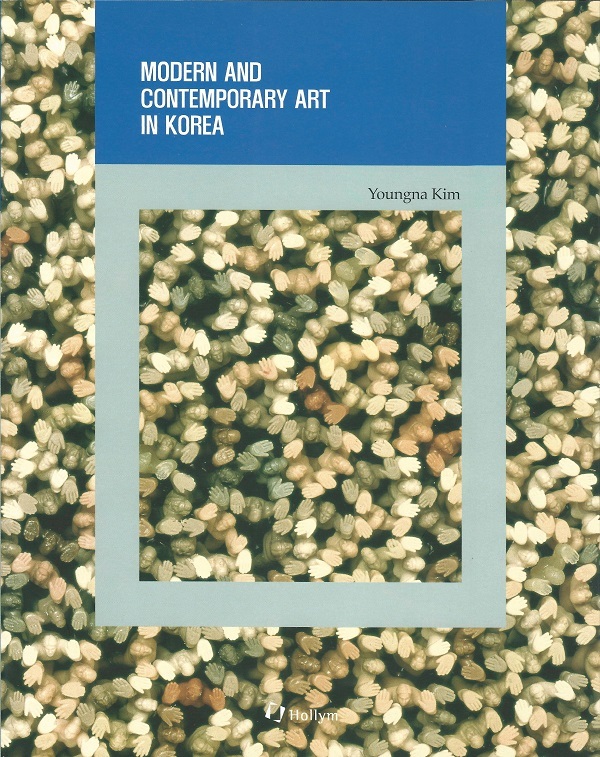 The book deals with not only the issues on postmodernism in Korea, the problem of acceptance and interpretation of Western art trend, but also Korean artists and their artworks which classified as postmodern art despite of its difficulty of classification. 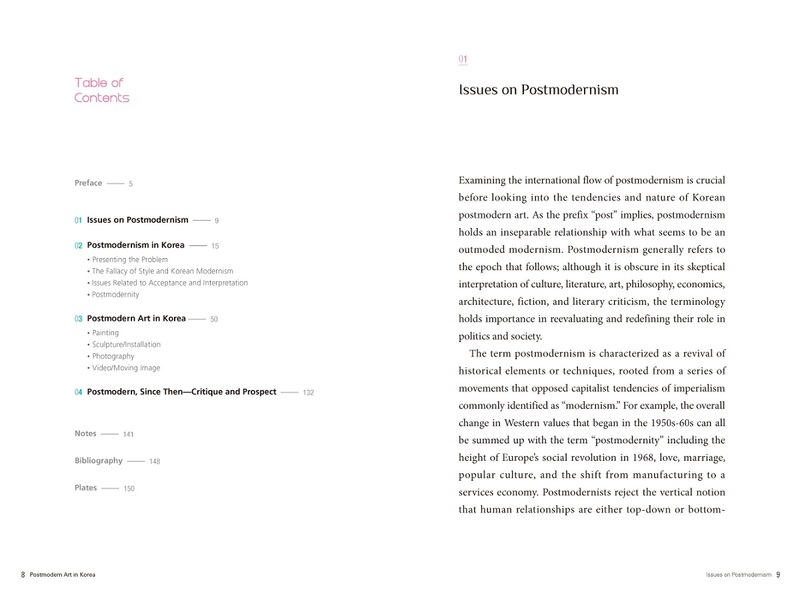 The first chapter examines the international flow of postmodernism before looking into the tendencies and nature of Korean postmodern art. 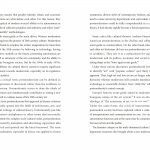 The chapter two shows the problems which appeared in Korean postmodernism and issues related to acceptance and interpretation. 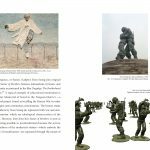 Chapter three contains Korean postmodern artists and their artworks which are categorized by painting, sculpture/installation, photography, and video/moving image. 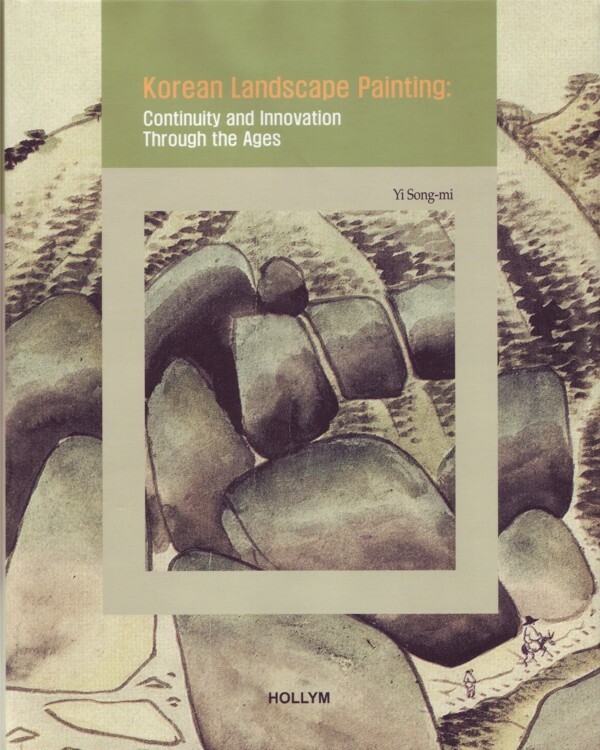 Suh Yong-sun, Choi Jin-wook, Kwon Yeo-hyun, and Kim Nam-pyo are introduced in painting field. 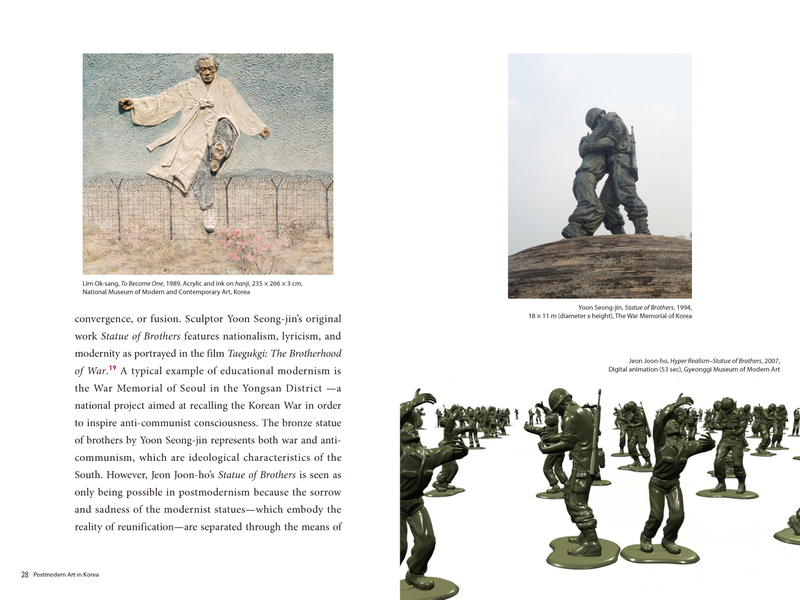 In sculpture and installation field, Yoon Dong-chun, Kim Myung-hye, Cho U-ram, Suh Do Ho, and Oh In-hwan are presented. 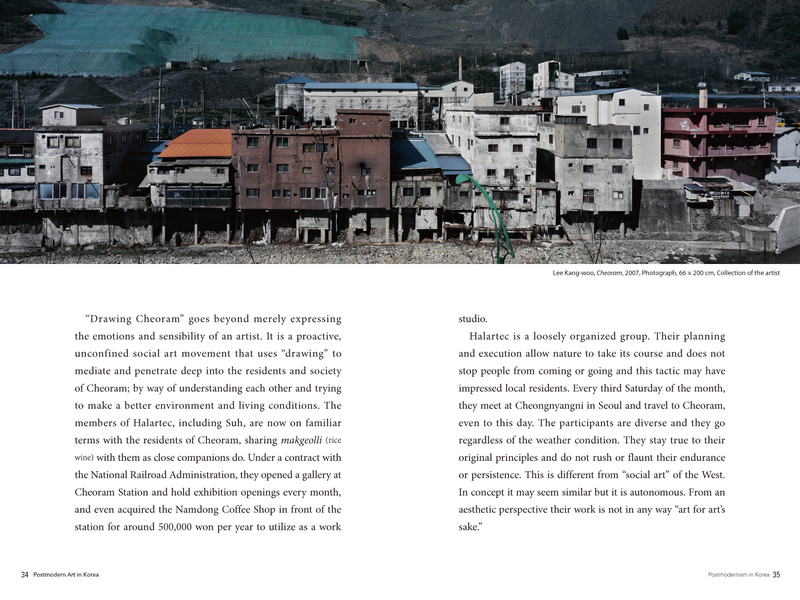 Jung Yeon-doo, Kim Yun-ho, Lee Kang-woo, Yoon Jeong-mee are introduced in photography field. 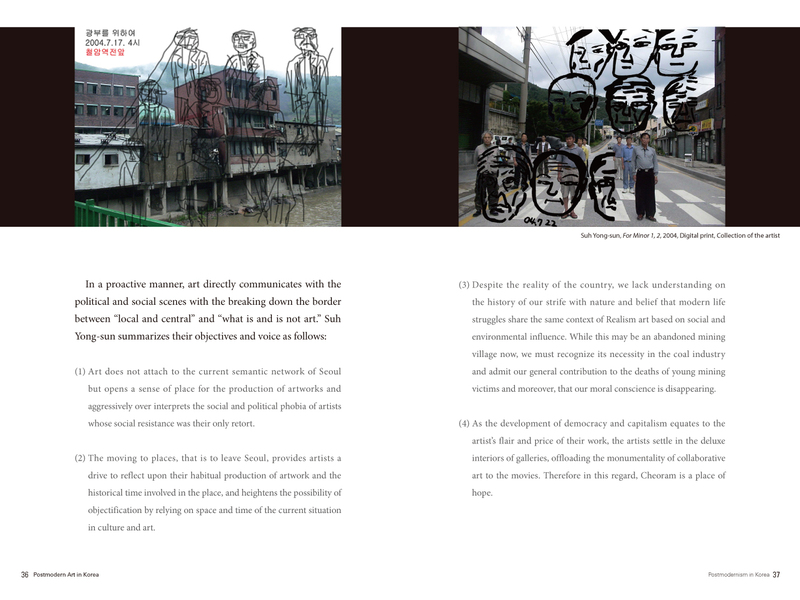 Additionally, Paik Nam June and his video art theory are dealt with in video/moving image field. 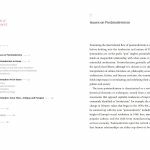 The signs of the postmodernism in 1990s conflicted with the existing system but played a positive role in various genres of art as the principal agent for change. 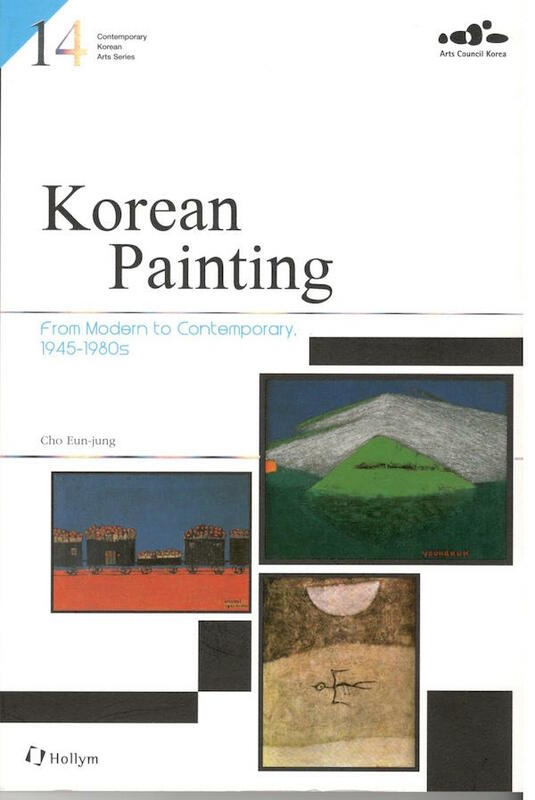 Because the contents of book deal with the “contemporary” art, the formulated and fixed introduction of Korean postmodern art is not existed. 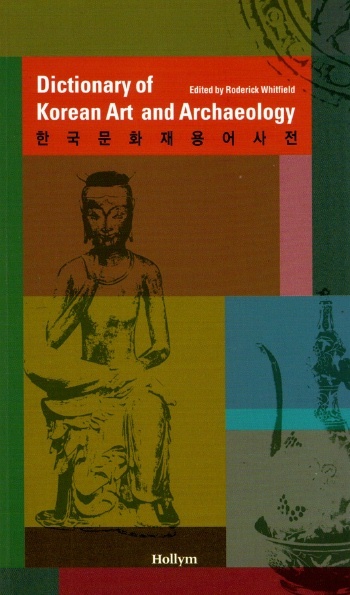 For that reason, the author’s critical review on Korean postmodern art is called for. 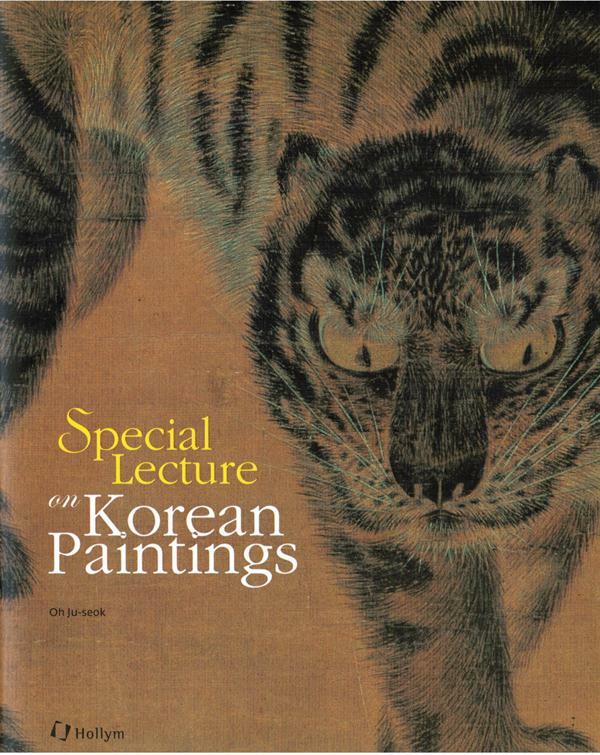 The introduced artists and their artworks of this book are existed beyond Korea now. 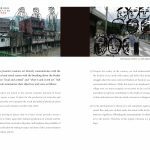 The book will promote current status and specialty of Korean Postmodern art overseas and to improve interchanges of arts around the world. © 2019 Hollym International Corp.